Some of us have been at this Show for the last three days. It’s been tiring at times but I thoroughly enjoyed it. 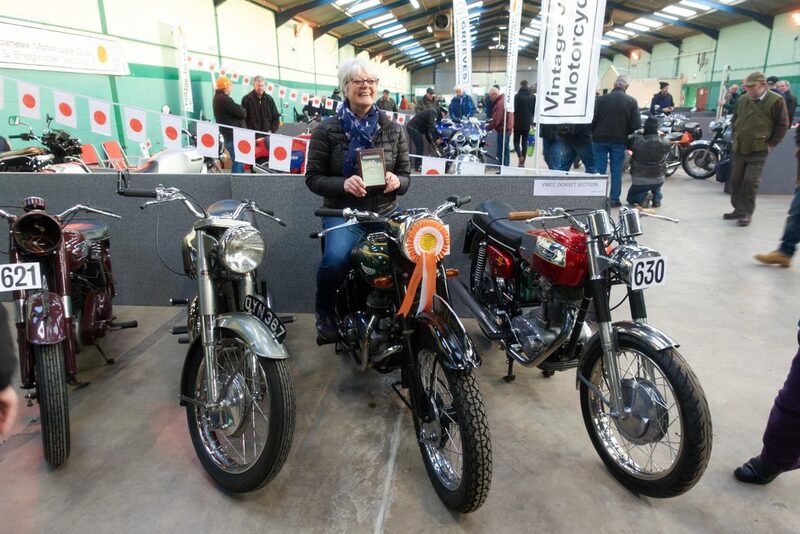 A chance to meet friends, old and new, put faces to names and generally natter about old bikes while drinking much coffee and tea. As usually, the various club stands were outstanding and I’m always amazed at just how many different motorcycle clubs are out there. 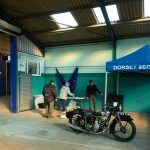 I’d like to personally thank Linda & Ray Dickinson, Chris Smith, Mike Ward and Paul Miles as these individuals surely spent the most time setting up and manning our VMCC Dorset Section stand at the show. Oh, and Linda won an award! A fairly random selection of bikes based on anything that caught my eye.